BUCHAREST (Romania), January 28 (SeeNews) - Most company managers in Romania expect a drop in construction and retail activities in the next three months and stability in services and manufacturing, the national statistical office, INS, said on Monday. The managers of construction companies expect a drop in the production volumes of their business in the next three months, with a negative balance of 13%, INS said in a monthly business sentiment survey. The managers in the construction sector anticipate a moderate drop in the number of employees and an increase in the prices of construction works, with a negative balance of 11% and a positive one of 16%, respectively. Retail companies' managers expect a drop in economic activity in the next three months, with a negative balance of 9%. The volume of orders placed by trade units to the suppliers of goods will register a moderate drop, with a negative balance of 5%. Employers forecast growth in the number of employees in the next three months, with a balance of 9%. The managers expect that retail prices will rise, with a balance of 21%. Demand for services is expected to be stable in the next three months, showing a positive balance of 4%. For the services sector, stability in the number of employees is forecast, the balance being 5%. According to the interviewed managers in the sector, prices will rise, with the balance here being 10%. Managers from the manufacturing industry expect stable production volumes, with a 1% balance, during the next three months. An increase is expected in rubber and plastic manufacturing, with a positive 18% balance. For prices of industrial products, an increase is forecast for the three-month period, with a positive balance of 9%. Regarding the number of employees, a relative stability is expected, with a negative balance of 2%. 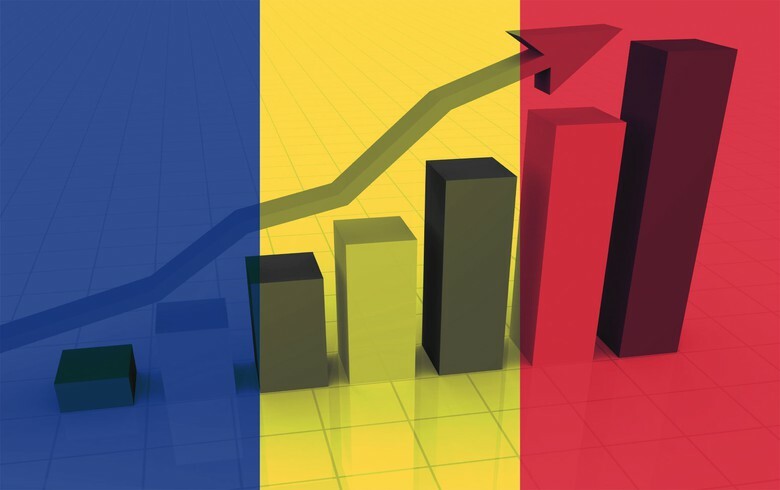 A total of 8,408 managers of Romanian-based companies in construction, manufacturing, retail and services were interviewed in the survey.